10 Best Succulents for Beginners - Which Succulent Should I Get? Which Succulent Plant Should I Get? Whether you are looking for a gift for that novice gardener or trying to find a plant that will live and succeed for you in difficult conditions - an office situation, perhaps? 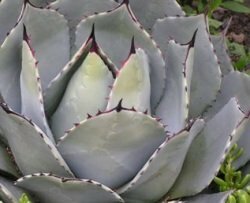 If you are just starting out growing these fascinating and unique plants this list will help you choose the easiest ones to get your feet wet. Begin your collection with some of these easy to grow succulents and then you can move on to more challenging plants once you gain confidence. 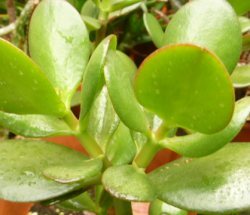 I suggest these ten best succulents for beginners because they are easy to grow (following a few basic rules) and you'll be able to succeed with them, and keep them healthy in even sub-par conditions. Even if you're not a beginner, these are still good options to flesh out your collection. I recommend this list of succulents for when you're starting out because they are low maintenance, and don't require fussing over, and still look good. They are also forgiving of overwatering and other mishandling. 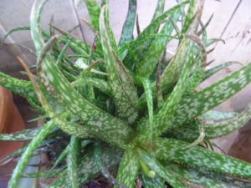 They're easy to grow from cuttings or simple division and thrive in not so ideal conditions. They are also easy to find in florist shops, online mail order, from succulent swaps with other gardeners, and garden centers. 1) Agave, American Aloe or Century plants consist of many varieties that are grown as houseplants for a really bright window. 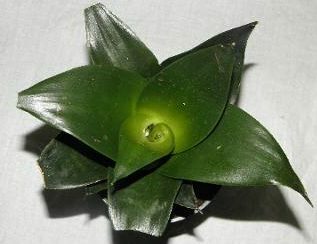 Smaller species and varieties suitable for growing indoors are Agave parviflora, and Agave victoriae-reginae. 2) Aloe, the smaller species are perfect little specimens to grow in a group, with their spiky foliage and occasional pink to orange blooms adding interest to your display. The textures of the foliage, the spots, speckles, stripes and dots are all different - there is no end to the variations. 3) Adromischus cristata, the Baby Toes plant; looks exactly like little plump feet. It's hard to resist tickling them. It also goes by the name Key Lime Pie for the crimped pie crust appearance. 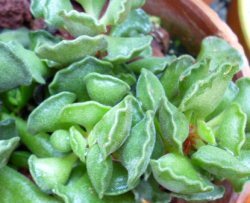 4) Crassula, that ubiquitous Jade Plant. There's a reason why it's so widely grown, and that's because it's virtually impossible to kill. Eventually, these plants can bloom in winter with pink or white clusters of blooms. 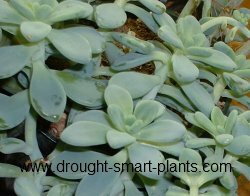 5) Echeveria species and hybrids that I recommend for beginning succulent growers are Echeveria glauca and Echeveria elegans, both lovely blue types that are slow growing and easily cared for. 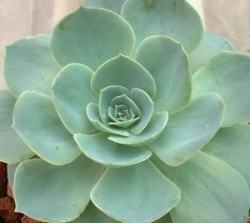 Learning how to grow Echeveria with these resilient plants will boost your confidence. 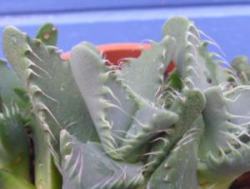 6) Faucaria F. tigrina, F. felina – Tigers Jaws and Cats Jaws, two closely related easily grown plants that appeal to everyone with their leaves arranged like wide open, toothy grins. 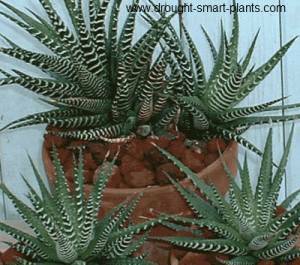 7) Haworthia - often mistaken for Aloe, which they resemble, these little spiky plants are much more forgiving of the two beginner growers sins; lower light levels, and over watering. They prefer to have filtered light, although still bright, and with their fleshy root systems, can withstand a more moist soil. 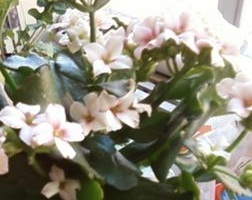 8) Kalanchoe blossfeldiana - you’ve seen this plant, even if you didn’t know what it was. They are hybridized to flower in almost every colour in the red, pink and orange scale, over a period of sometimes months. 9) Sanseveria Although this species of common house plant known as Mother In Law's Tongue, Bowstring Hemp or Snake Plant went through a period of popularity in the 1960's due to its modernistic look it went out of favor with indoor gardeners due to its boring green upright leaves. 10) Sedum of all kinds are fascinating and beautiful plants; for indoors, look for some of the tender types like Sedum morganianum, the Burros Tail Sedum and S. nussbaunianum 'Coppertone' for a unique and different plant with a tan. 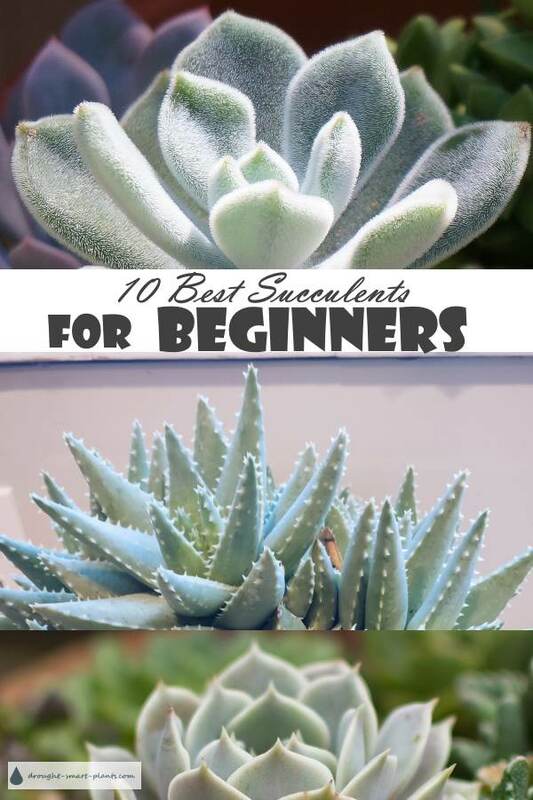 This list of the Ten Best Succulents for Beginners will ensure your success with this fascinating hobby, and get you totally hooked on these lovely and interesting plants.